A cadet at the Officers Training Academy here died during a boxing bout after sustaining a “head injury”. Rony Scaria, a resident of Kerala, lost his life while on pre-commission training at the OTA Chennai, an official release said. He sustained a head injury while participating in a boxing competition and was rushed to a private hospital, where an emergency surgery was also performed. He, however, could not gain “consciousness” and breathed his last at 04.55 PM yesterday, the release said. 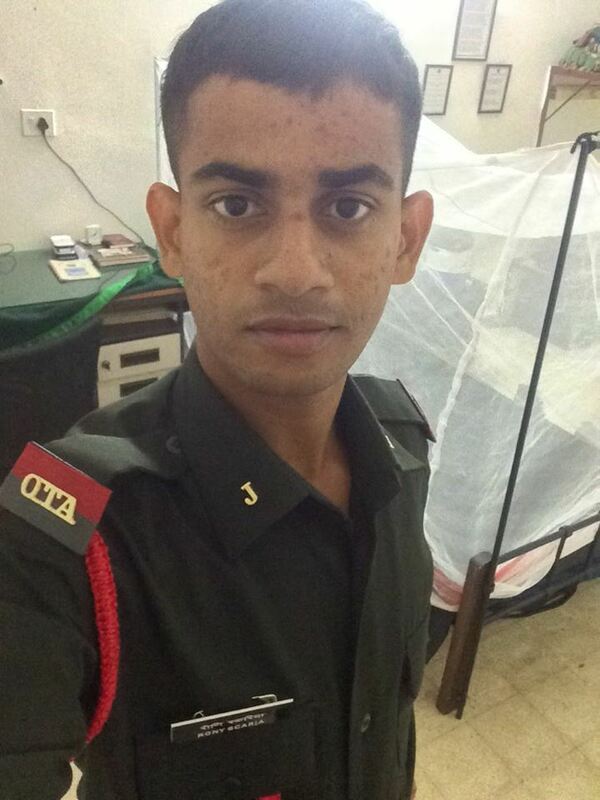 Hailing him as a “sincere, dedicated and valiant gentleman cadet”, the release said Scaria’s father, M M Scaria, is an employee of State Bank of India in Idukki district. Scaria had joined the Academy in April. He was slated to become a commissioned officer in the Army in March 2018. Military academies all over the world teach and train cadets in boxing as the sport develops self confidence, aggressive spirit and perseverance, which are essential qualities of a military leader, the release said. Boxing is an integral part of the OTA too, it said. A sports medicine specialist is posted at the academy and the cadets wear protective gear of international standards during competitions, the release claimed. “The loss of Cadet Rony is therefore, most unfortunate,” it said. “The family suffered an ‘irreparable loss’ and the Nation has lost a bright ‘young and brave budding officer cadet’,” the release added.